Custom Homes, Buildings, & Remodeling, in Marion County and Surrounding Areas. About T.L. 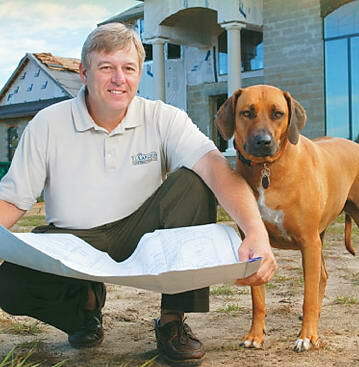 Carlson Construction Co.
We have been designing and building quality homes and buildings in Central Florida since 1988. Our success has come from satisfied customers who recommend us to their friends and families. Our reputation has been earned through the quality and craftsmanship of the homes and buildings we’ve built for our satisfied customers. We have become and remain friends with many of our customers. Beyond doing it right, and well after the last speck of dust is swept away, we also follow up to make sure everything is as you hoped it would be. We look forward to serving you in making your dream home a reality. web site and hosting by reora, inc.